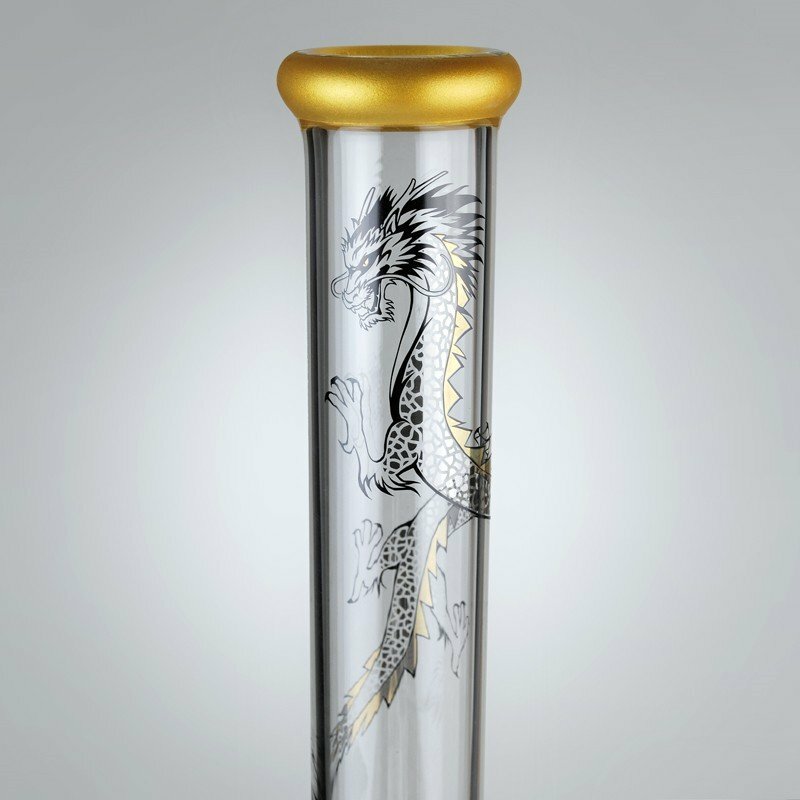 This tall bong is beautifully decorated with dragons and gold edging. 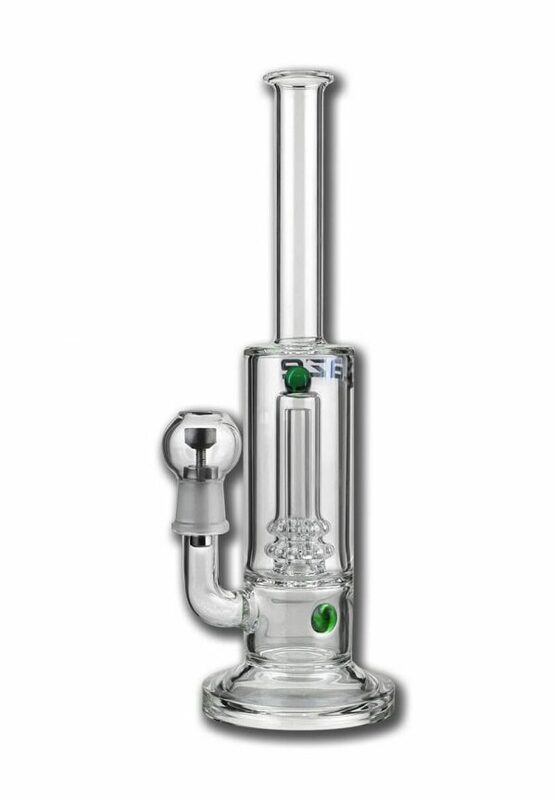 This model includes ice-notches… for extra crisp tokes. 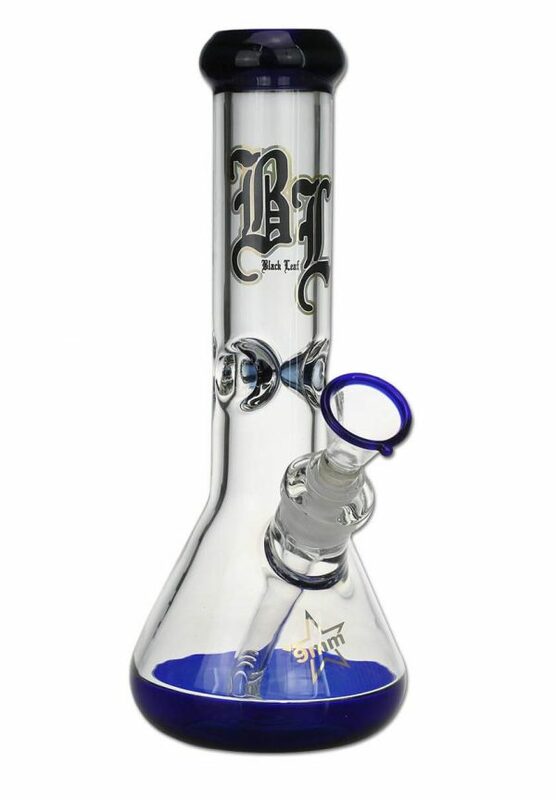 Smoking it makes you feel like royalty. 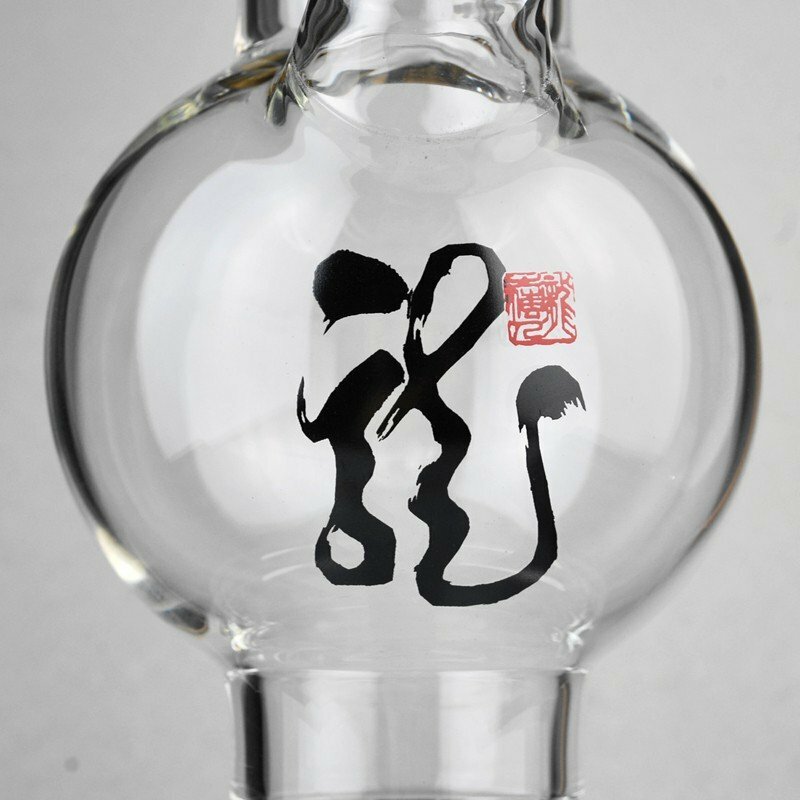 Buy it for a friend, or spoil yourself. 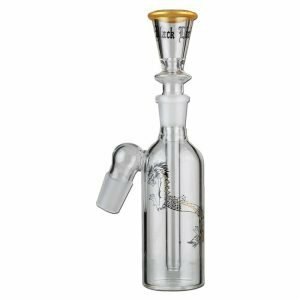 This high quality and beautifully decorated ice-bong series comes with quite a few attachments. 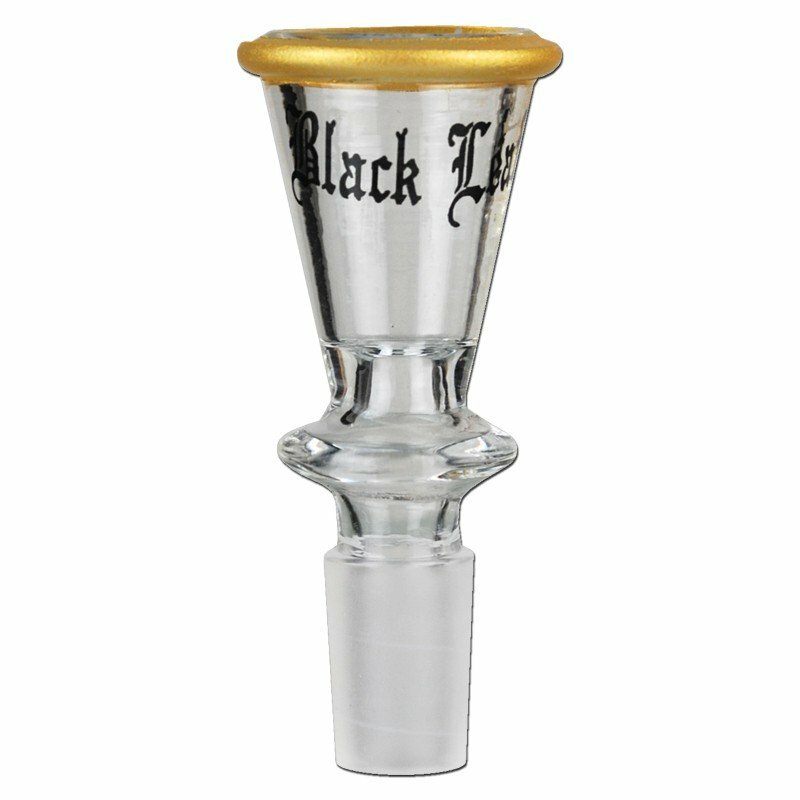 The Kick-Hole can be sealed with the included rubber stopper. 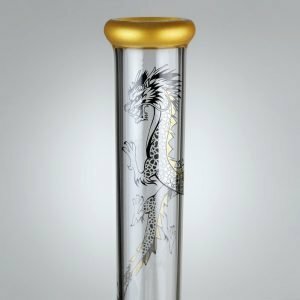 The complete set includes; a Pre-Cooler with ‘Golden Dragon’ printed on it, a matching adapter and a glass bowl with gold trim plus a diffuser adapter, for use without a Pre-Cooler. 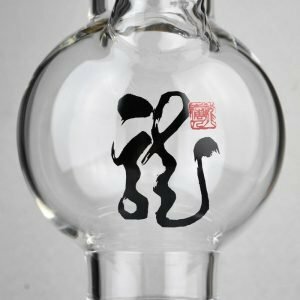 These glass bongs are made from borosilicate heat-proof glass. The pre-cooler allows for a very mild smoke, and perfect if you experience a sore throat after smoking a normal bong. This model also includes ice-notches for a last-minute cooling and extra smoothness. 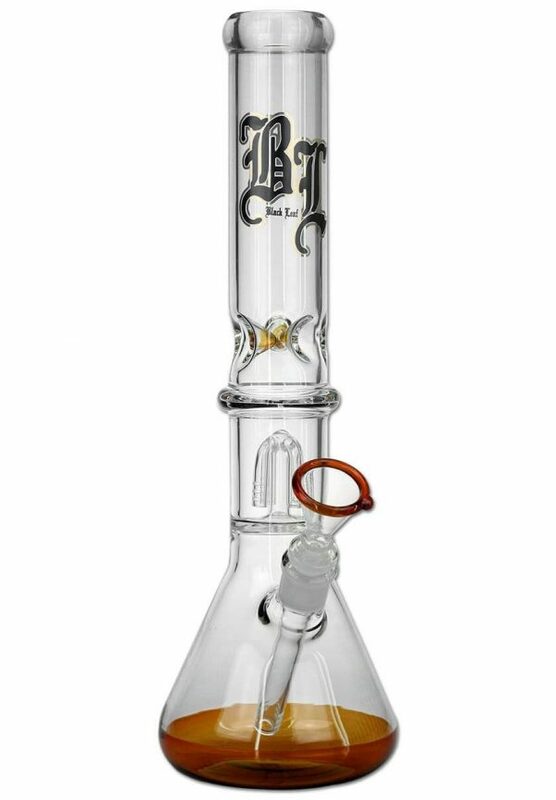 If God designed a bong, this amazing piece of glassware would be it. 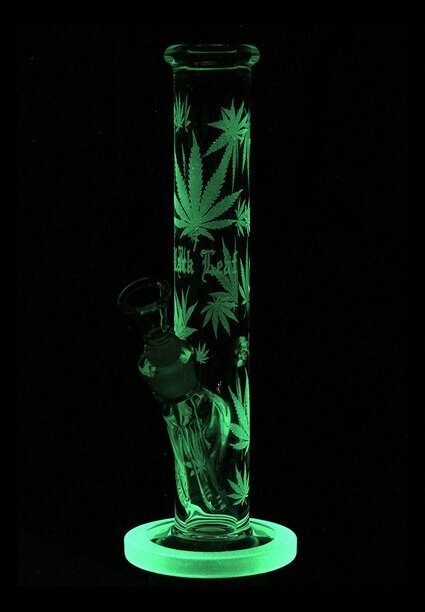 Over the years I have had plenty of wonderful glass bongs, but never anything like this.